WP1: Project coordination and management (NTUA). ensure efficient project management & coordination. WP2: KPIs, system and building specifications (UNIPG). system contexts will be defined according to climatic zones, occupancy profiles, and buildings typologies. Key Performance Indicators (KPIs) will be identified to ensure a quantitative and monitorable way for continuous assessment of system performance. WP3: Development of innovative sorbent materials (ITAE). A new sorbent material of SWS family will be developed for seasonal TES, obtaining high sorption capacity and long-term cycling stability. WP4: Development of new and optimised components and innovative configuration (OTH). Development of advanced HEXs for the adsorber, evaporator, and condenser of the innovative configuration, as well as new vacuum tubes of solar collectors and a vacuum combi-storage tank. WP5: Development of optimised control and simulation (TEAVE). Development and testing different control strategies within the system and the controller. Simulation and optimisation of SWS-heating system will be conducted at various weather conditions, modes of operation and building types/sizes. WP6: System testing and technology validation (UDL). The manufacturing of the prototype SWS-STES unit and the building prototype. The latter will be tested under real conditions at two different climatic zones (Germany, Sweden) for technology validation. 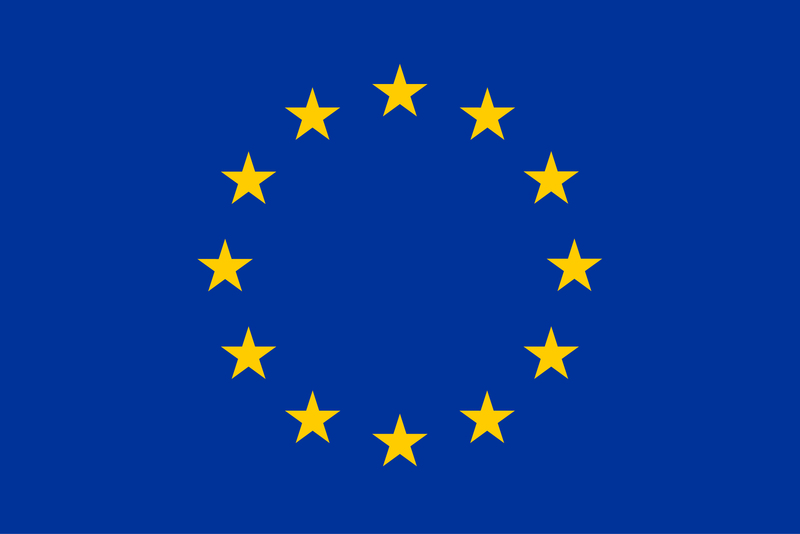 WP7: Environmental, economic, health, building integration, and societal issues (NTUA). Evaluation of environmental aspects (LCA, pollution and recycling), financial issues (LCC and CBA), building integration issues and societal issues (health, user perception and safety), as well activities to increase the social acknowledgment of the proposed technology. 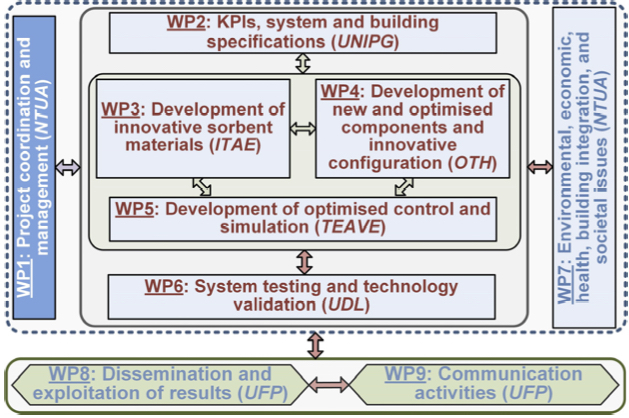 WP8: Dissemination and exploitation of results (UFP). The dissemination and exploitation will develop a strategy and platform for fostering the proposed RIA on several audiences: designers, installers, customers, technicians, industries, academics, by encouraging their participation as long-term goal of the project. Market analysis and business models will be generated. Contribution to standardisation will be also a critical task of WP8. WP9: Communication activities (UFP). Communication of project activities and results to a wide audience is scheduled. The technology roadmap will be developed and communicated during WP9, together with the project website, logo and two videos.